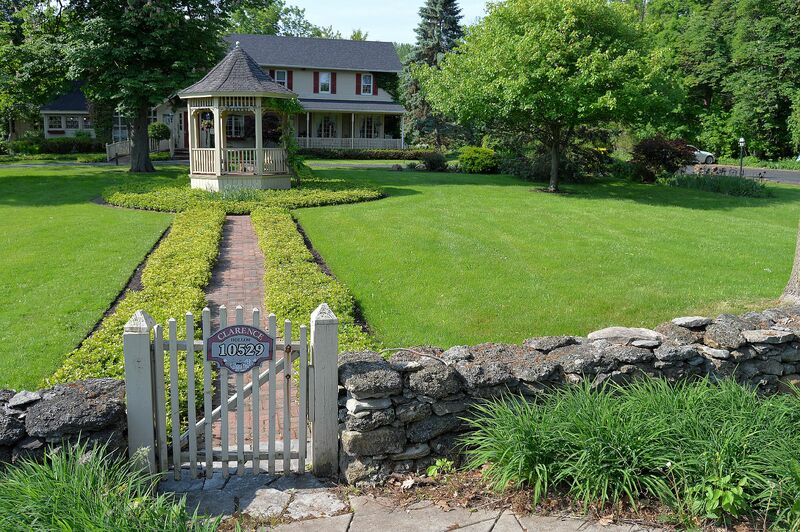 A sure sign of summer is the return of the performances on the beautiful front lawn of Asa Ransom House, 10529 Main Street in Clarence. 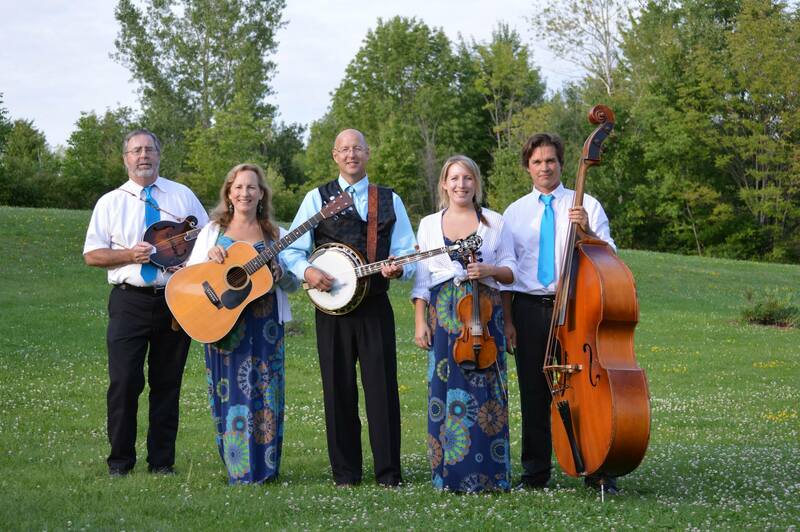 This Thursday, June 22, the Clarence Hollow Association is presenting a bluegrass show by Higher Mountain. The free show starts at 7:00 p.m. Refreshments will be available. Attendees are encouraged to bring a lawn chair or blanket. Higher Mountain provides an entertaining family show with great music, fun stories and good times. Their vocal versitility allows the to give that good-ole bluegrass boy sound as well as the mother-daughter harmonies reminiscent of The Carter Family and The Whites.